« Society Dehumanizing Unborn Babies? Dear Friends for Life: The Culture of Death takes one giant step forward in Britain. A country noted for its democracy and seemingly strong defense of individual rights has crossed the line of “It is never right to do wrong.”. The Culture of Death has strongly imprinted on the minds of its citizens that one “human right” does not exist in their country – the right to life for the child still in its mother’s womb. From this position, the Culture of Death has spread its wings to envelop the weak, the elderly, the defenseless and the sick. These categories of human beings are no longer valued as an asset to society, rather a hinderance to its growth. 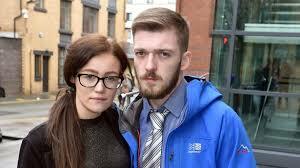 A British judge, passing a verdict from his lofty position, looked down on Alfie Evans, a 23-month-old boy who was in a “semi-vegetative state” and stated in so many words that human care and treatment for him were “unkind and inhumane”. He overrode the wishes of Alfie’s parents “to protect their child” and condemned him “to die” by authorizing the hospital to remove his life supports. 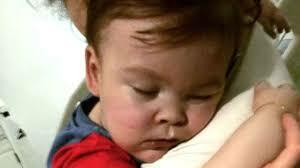 He decided on his own that the love of Alfie’s parents and the medical treatment were not in Alfie’s “best interests”. For one moment, the judge played God, a false human God who lacked compassion, love and the will to protect the rights of another human being. The sole purpose of judges was established to secure human life, human rights, not to judge its worth. Judges serve mankind, not vice versa. This fact is not debatable. This incident happened exactly one day after the 50th anniversary of the implementation of the 1967 Abortion Act, the legislation that legalized abortion in England and Wales. In addition one might say, looking at the death of Alfie Evans, that the Culture of Death ushered in a new understanding of what it means to be human through this legislation. Is it necessary to say anymore? Is it any wonder that many policemen are standing at the entrance of this hospital? Who are they protecting? 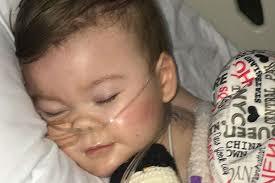 Many people tend to close their eyes and and consequently fail to acknowledge the Culture of Death actively working through doctors, judges, and politicians – all intent on killing little Alfie who had the misfortune of being in a “semi-vegetative state” because of an unknown neurological condition. 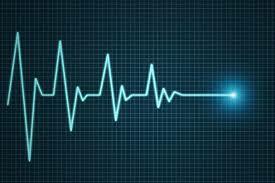 Is it not the sole purpose of hospitals, courts and governments to protect and serve human life? The meaning and value of human life is so important that laws and policies should exist to secure life, not destroy it. Alfie showed us the wrong meaning of bad laws which dominate and control our way of life. In short, the Culture of Death demonstrating another side of its destructive force. 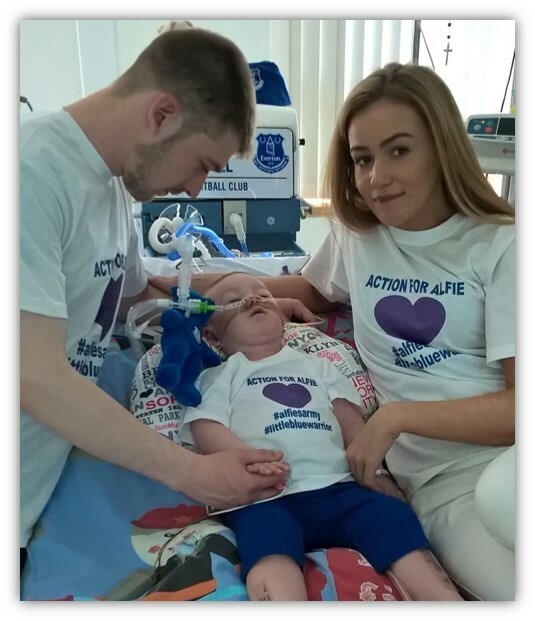 “Moved by the prayers and immense solidarity shown little Alfie Evans, I renew my appeal that the suffering of his parents may be heard and that their desire to seek new forms of treatment may be granted.” Those were Pope Francis’ words in his fourth renewed appeal for little Alfie and added and it is “our duty to do everything to preserve life.”. The value and dignity of human life is derived from God the Creator and is rooted in the fact that all humans have been created in God’s image. As Catholics and followers of Jesus, we are to uphold life’s sanctity from its very beginning to its very end. Ending someone’s life in order to relieve suffering or inconvenience is not only unjustifiable; it violates God’s clearly defined moral order. “The Devil is Smiling”. Where are our Shepherds?? Wishing you a New Year lit up with joy and happiness! “Immigration” vs “Migration” – confusion? Fr. Jerry's Blog - A Catholic Priest working ProLife Ministry in Japan and Asia. A member of the Missionary Oblates of Mary Immaculate (OMI).